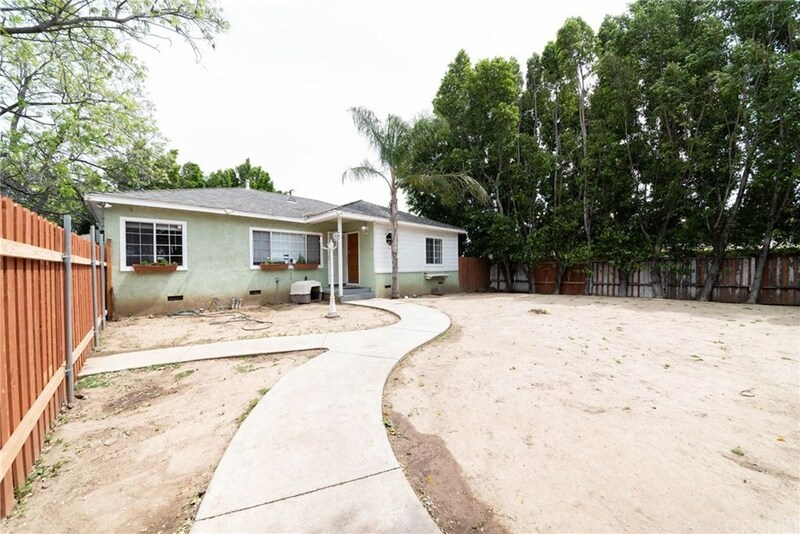 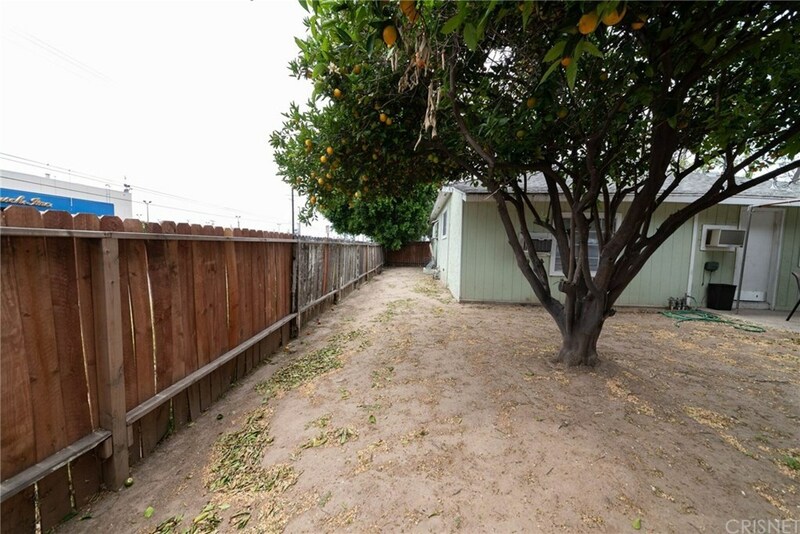 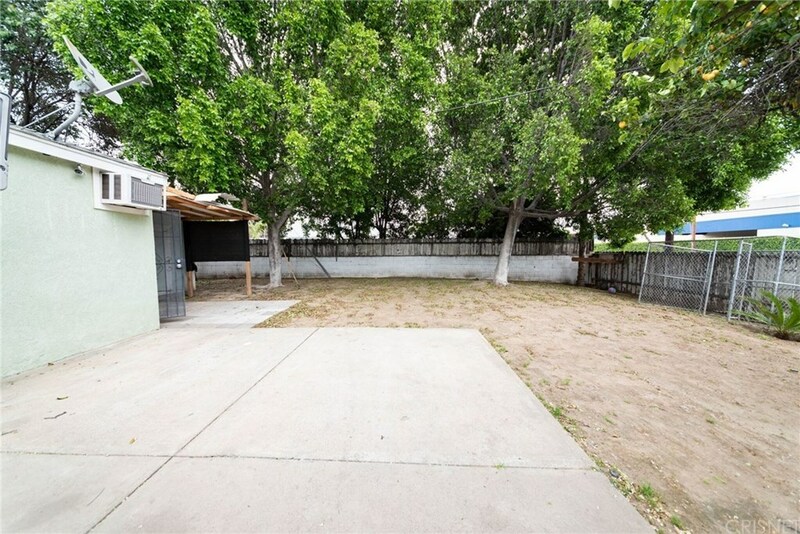 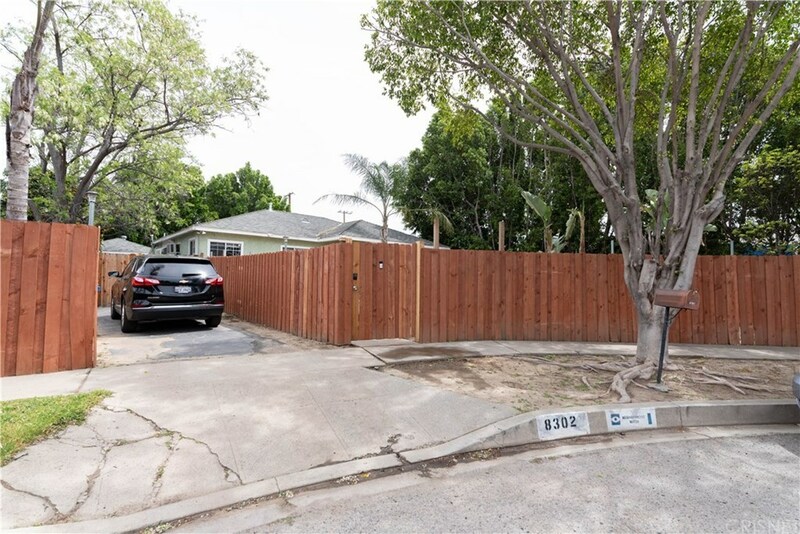 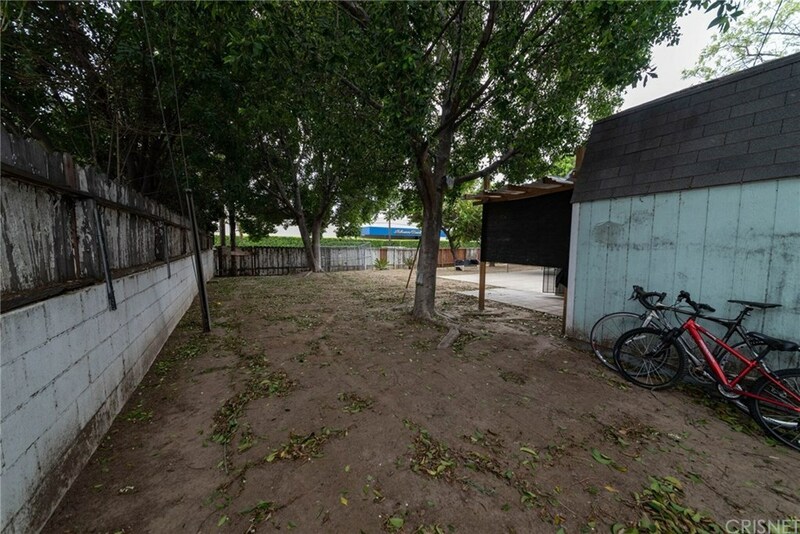 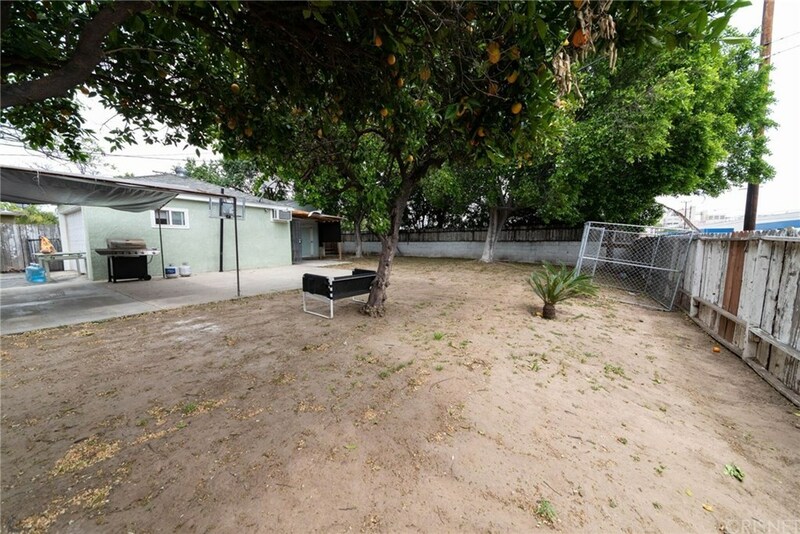 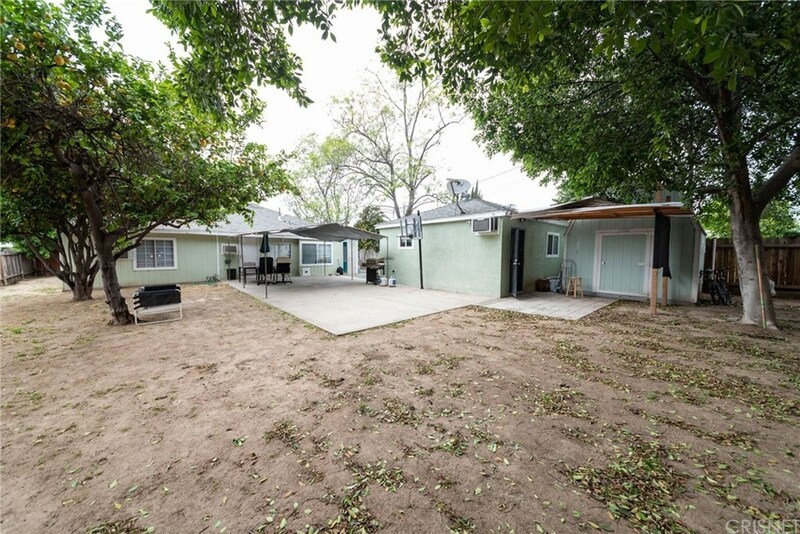 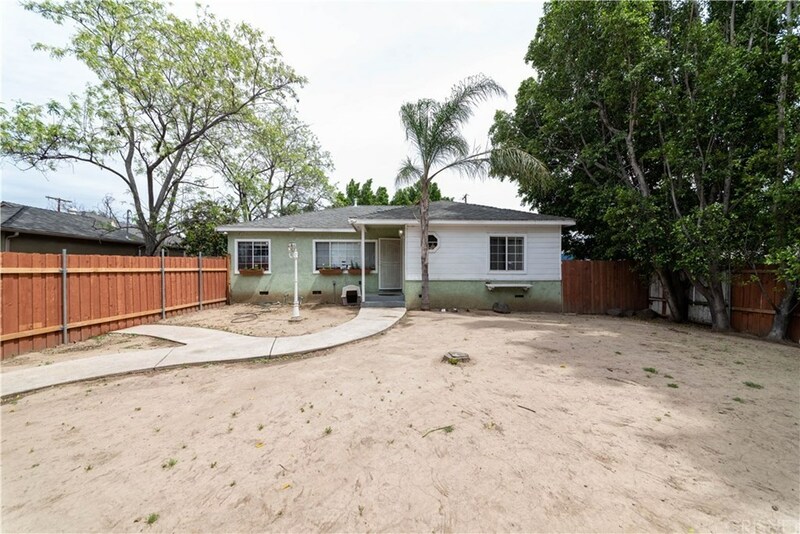 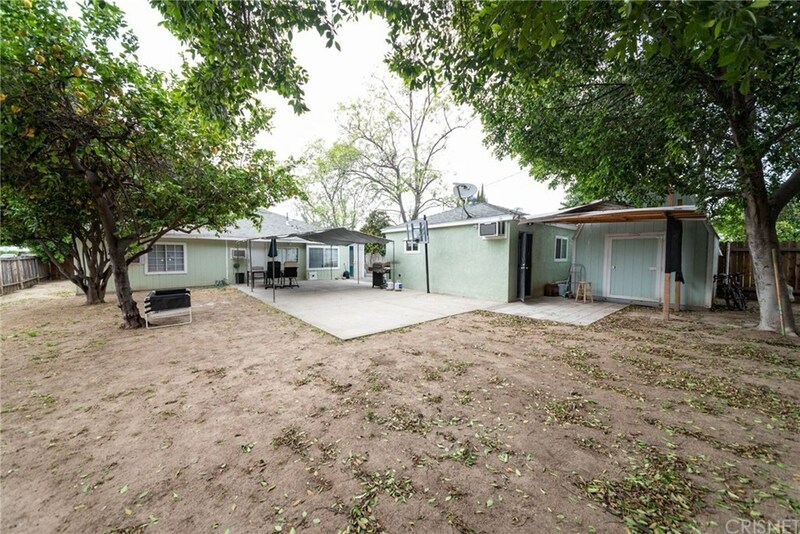 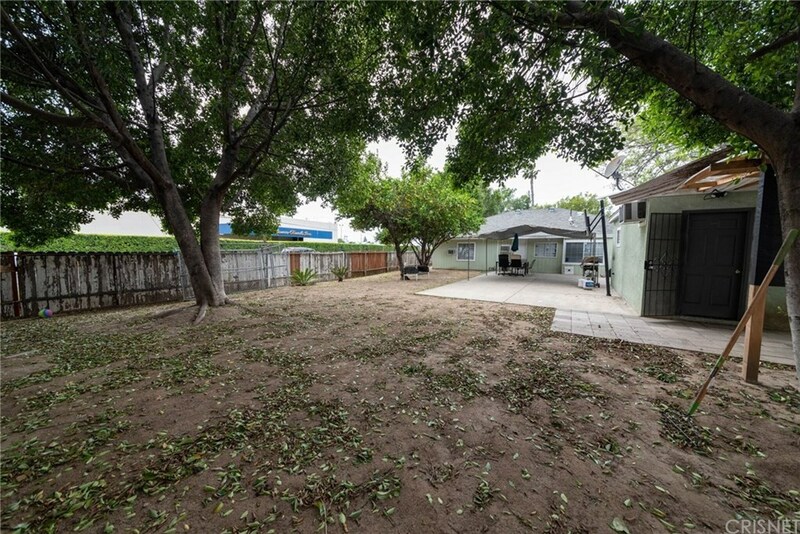 This is an incredible opportunity to purchase in a great "North Hills West" neighborhood. 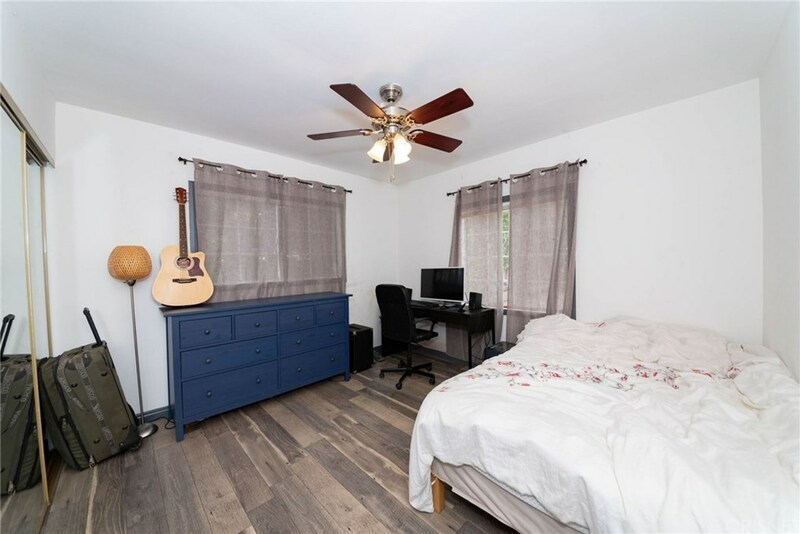 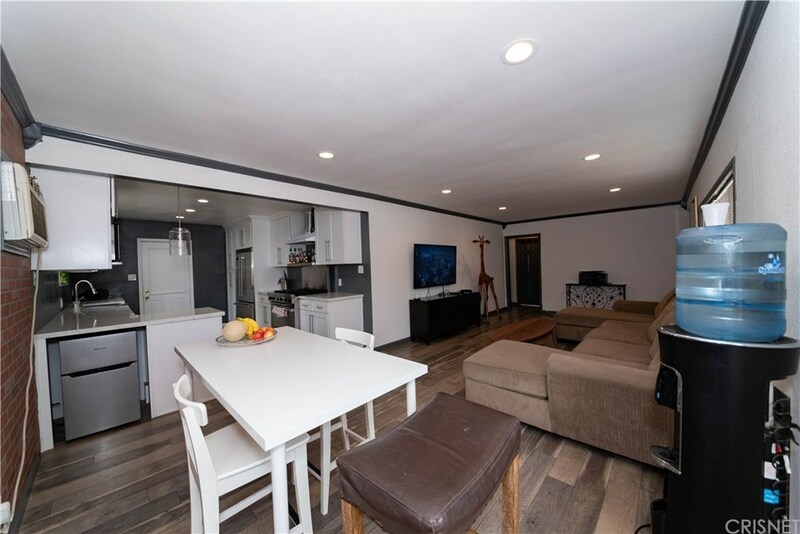 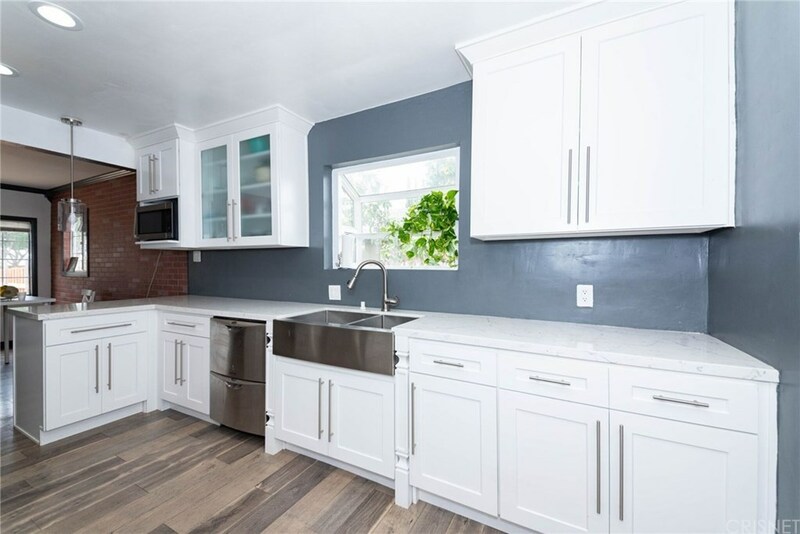 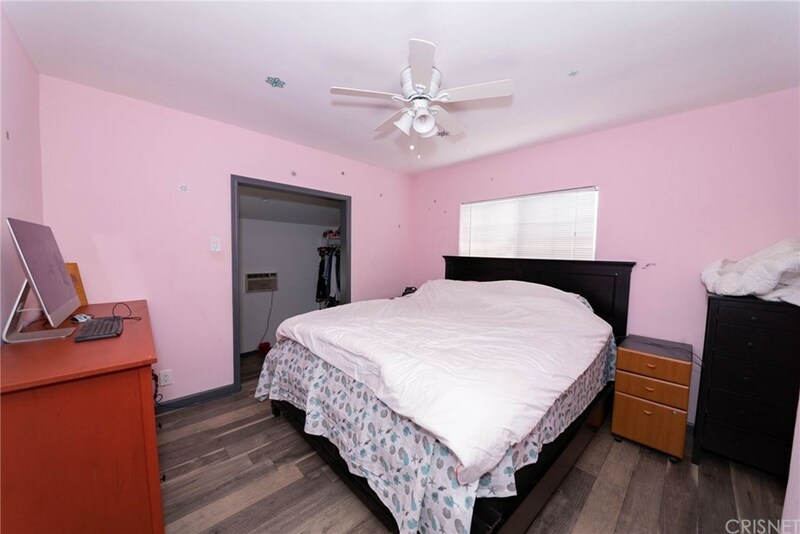 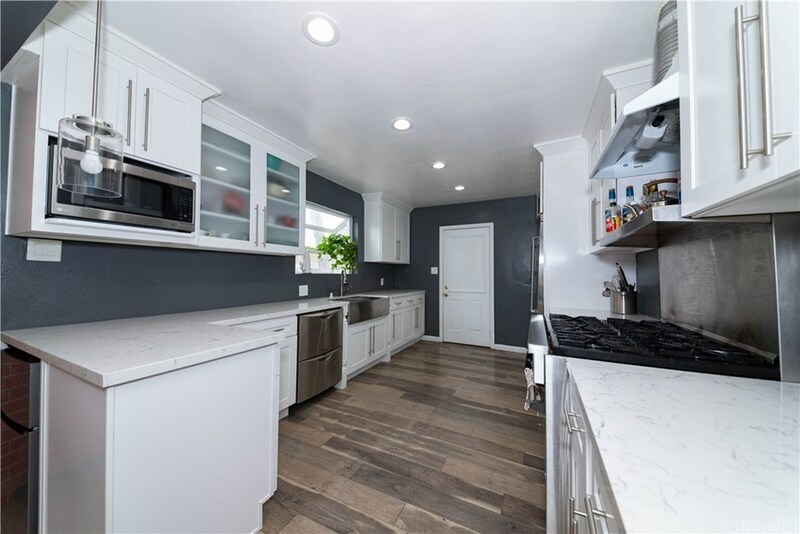 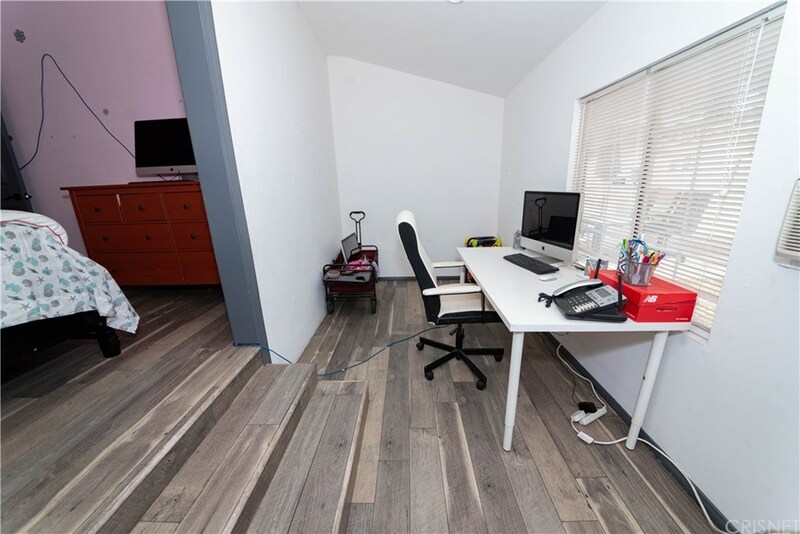 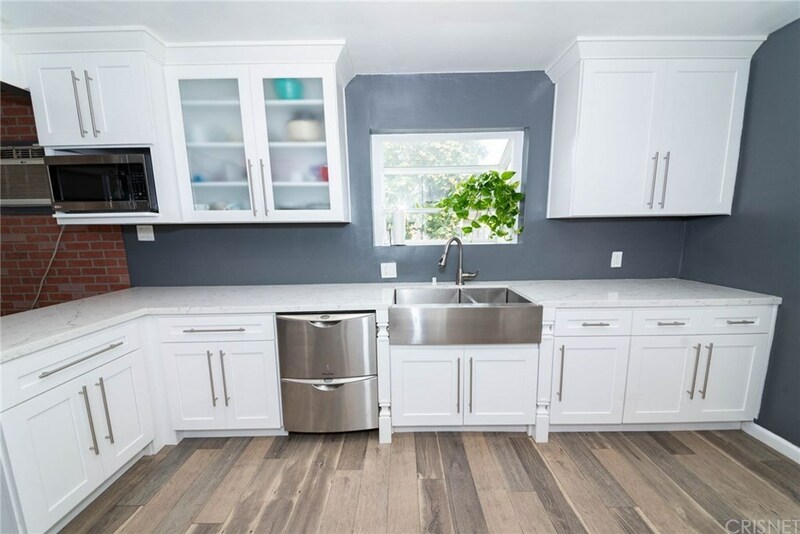 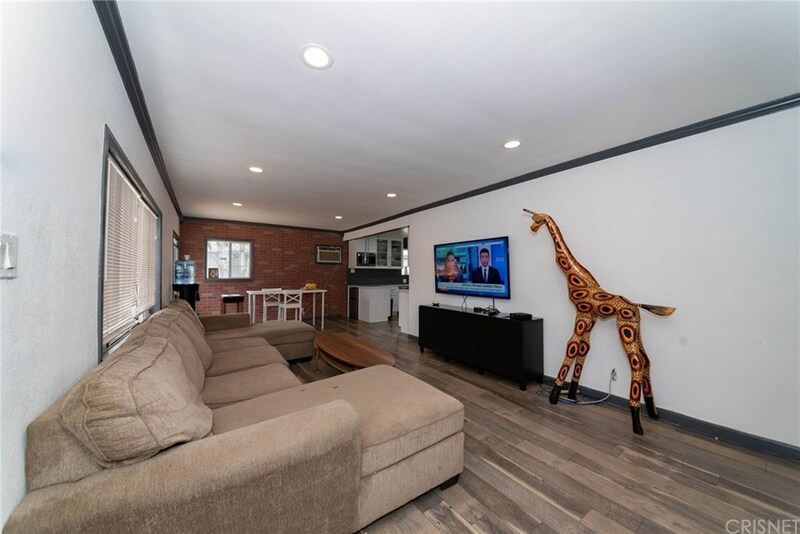 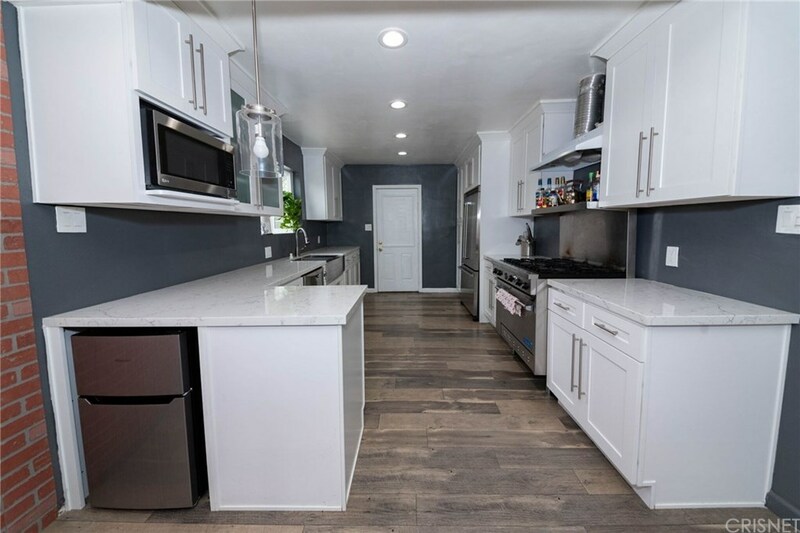 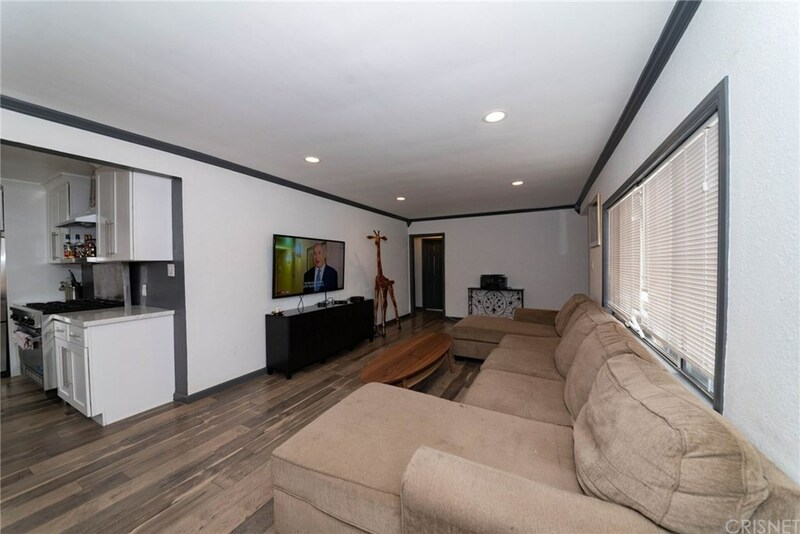 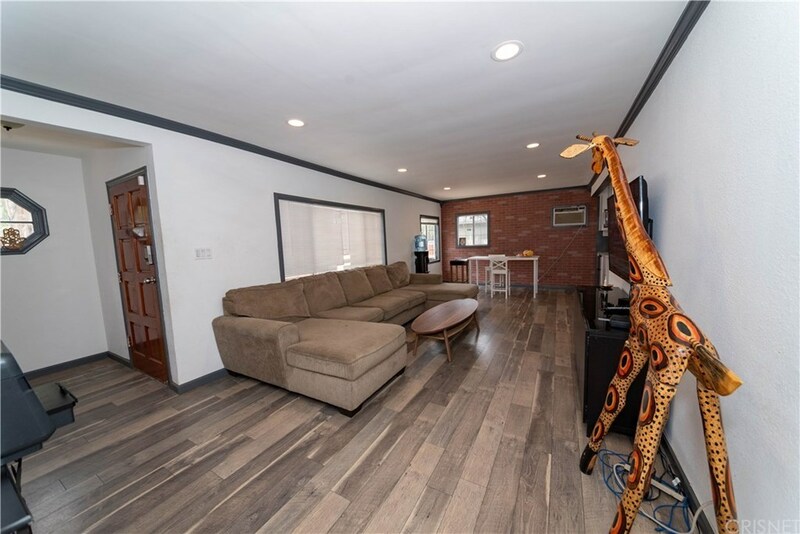 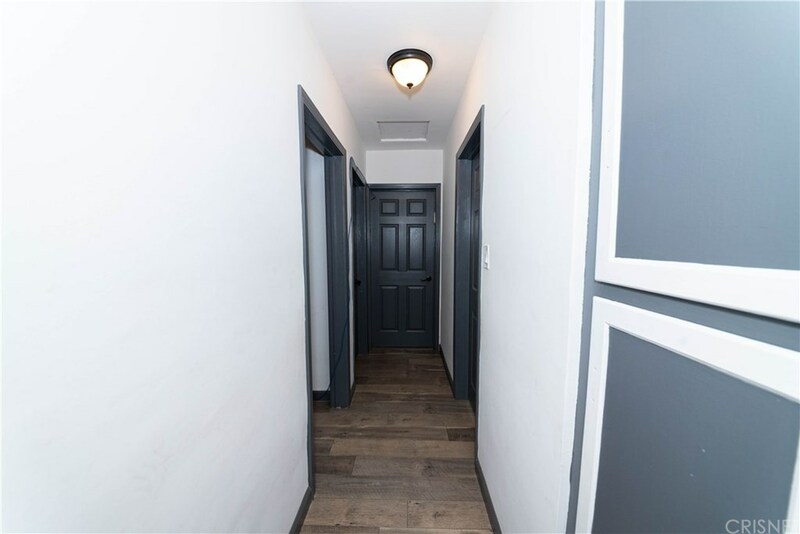 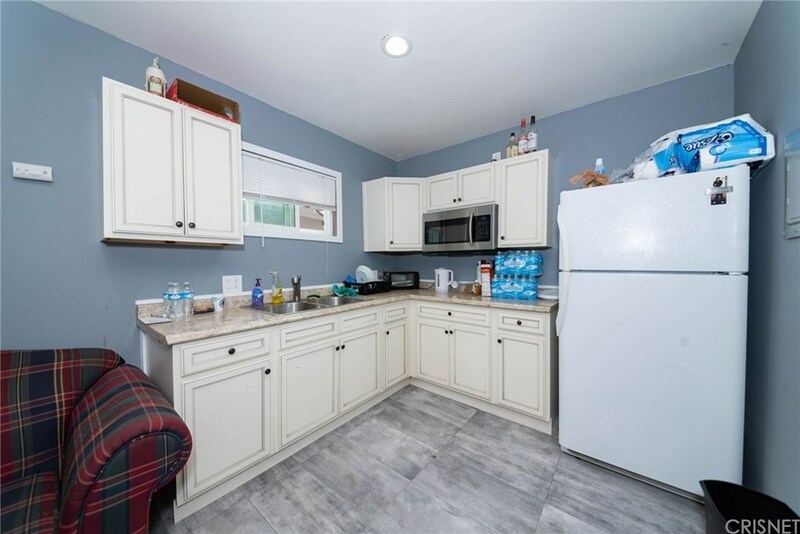 The home is perfectly located in a cul-de-sac sporting a remodeled kitchen w/all high-end appliances included, new electrical panel, new floor and recessed lighting. 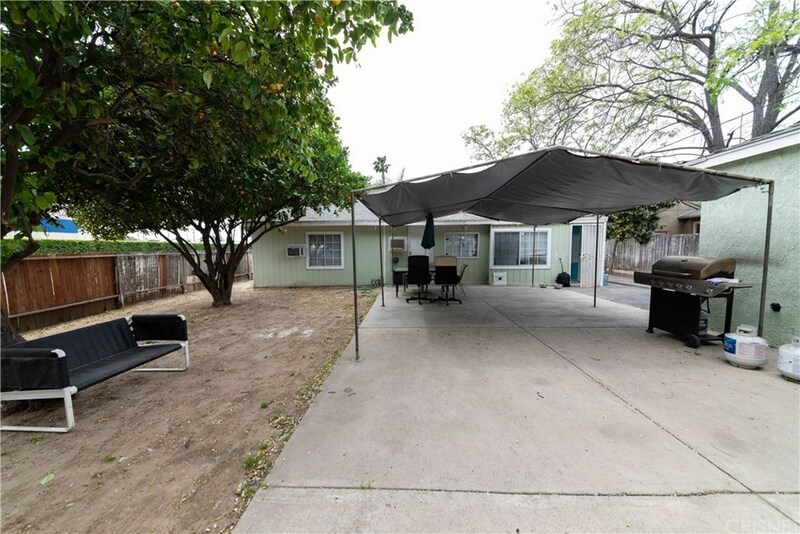 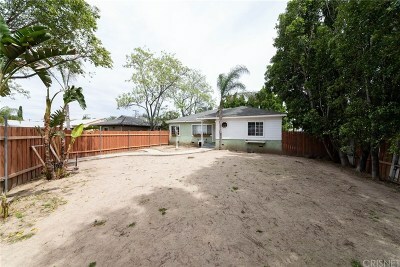 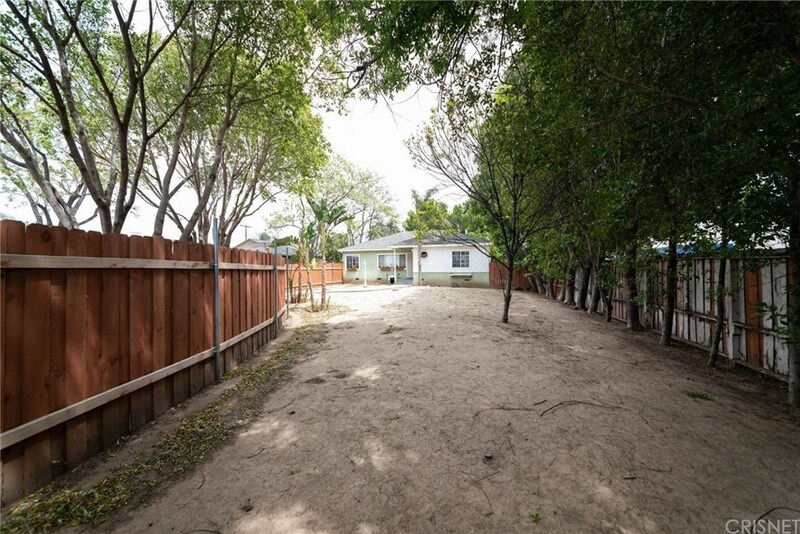 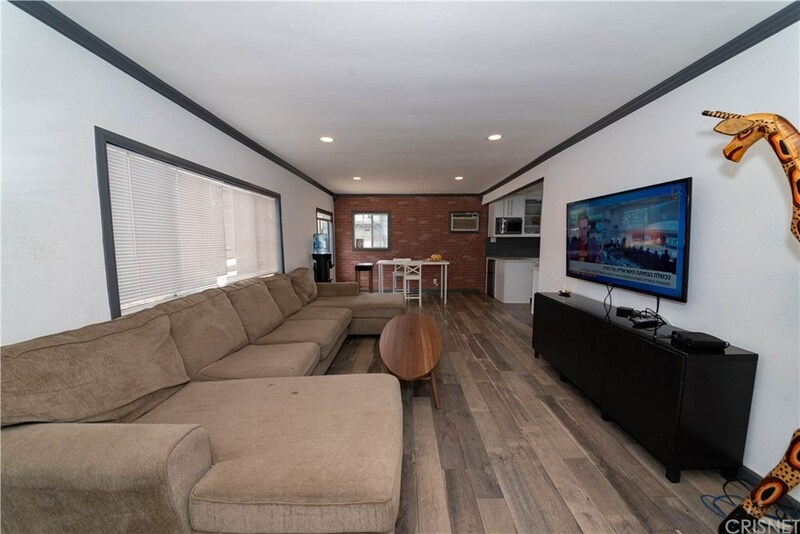 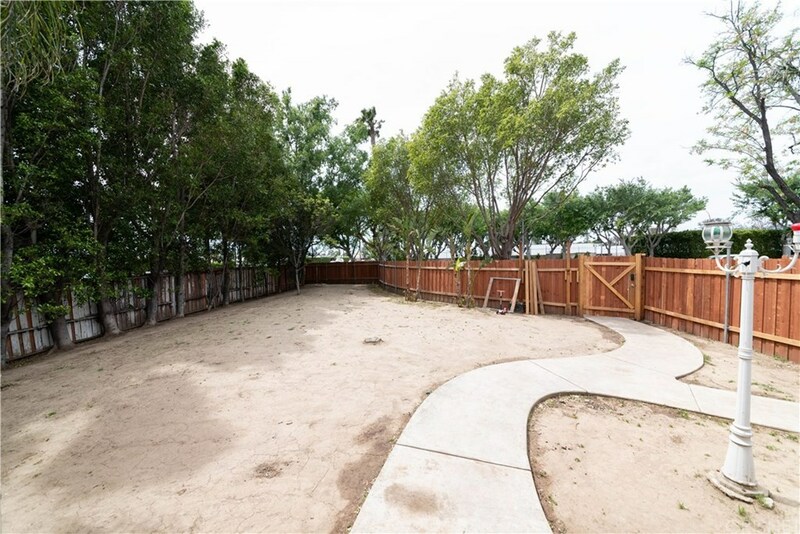 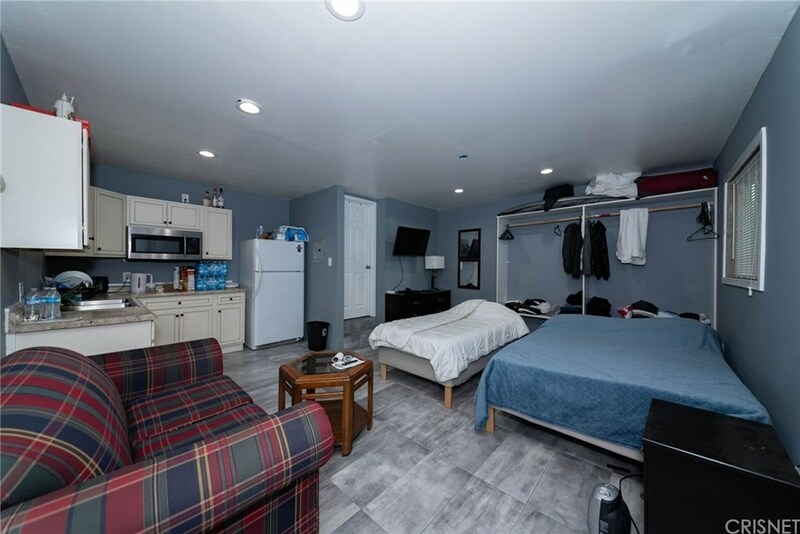 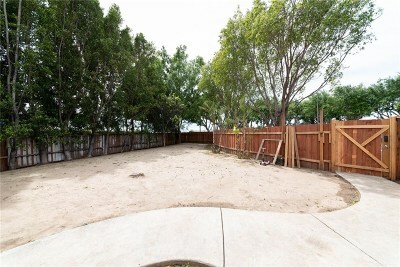 This property also has a remodeled guest house w/everything you can desire in it! Huge lot w/RV access. 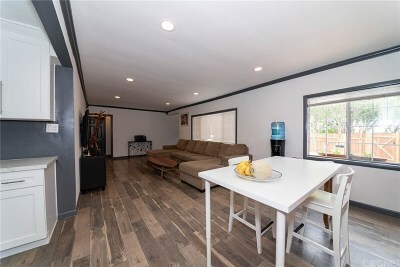 This is a home that you must see ? 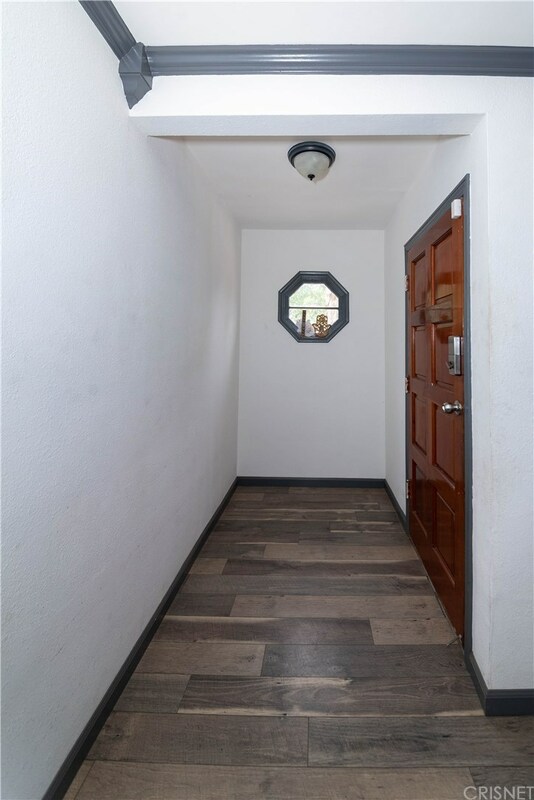 and it will not disappoint.